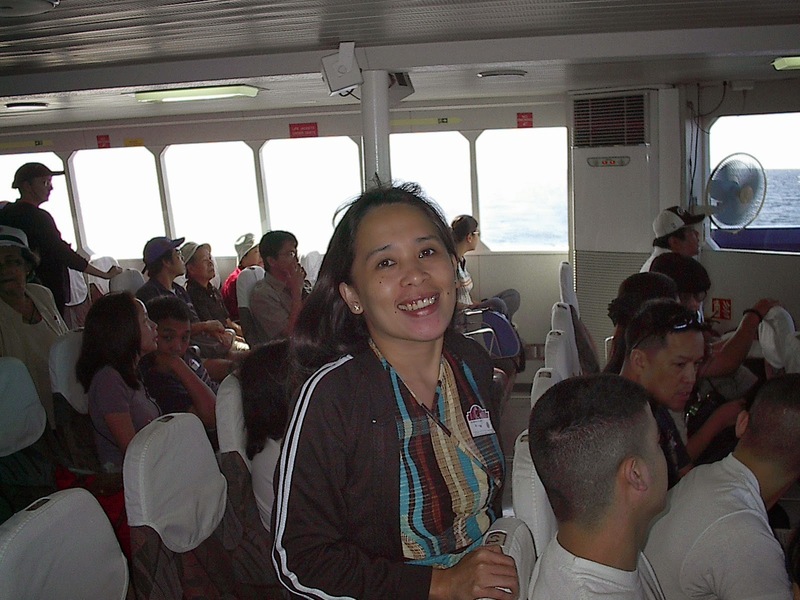 Corregidor is strategically located at the Manila Bay entrance, about 48 kilometers west of Manila. 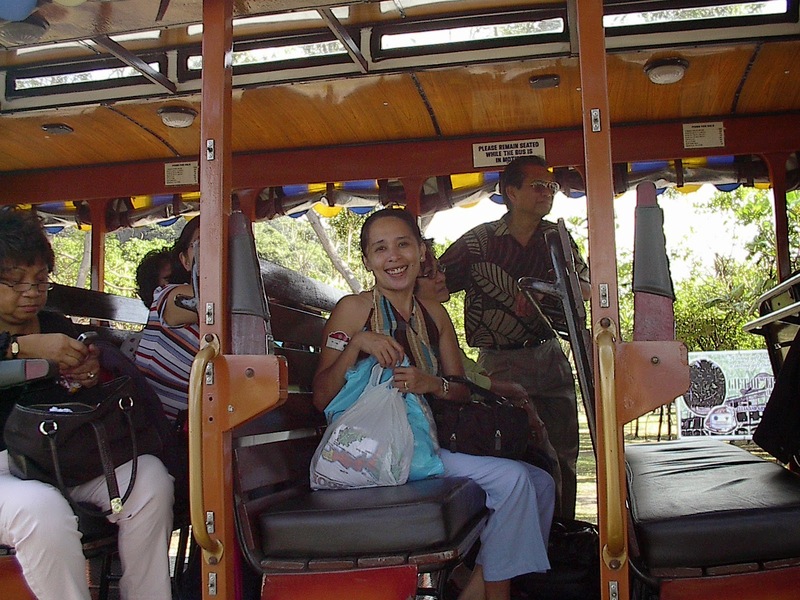 Arriving at our destination at North Dock of Corregidor, a pre-war type streetcars called "tramvias" picked us up for the guided tour. This building ruins housed at least 5,000 men but the day it was bombed, many of them were out to their stations so it was said only 20 men died on that day. In this area, you are not allowed to go further inside the ruins, don't know why but I guess it's for the visitor's safety and security. 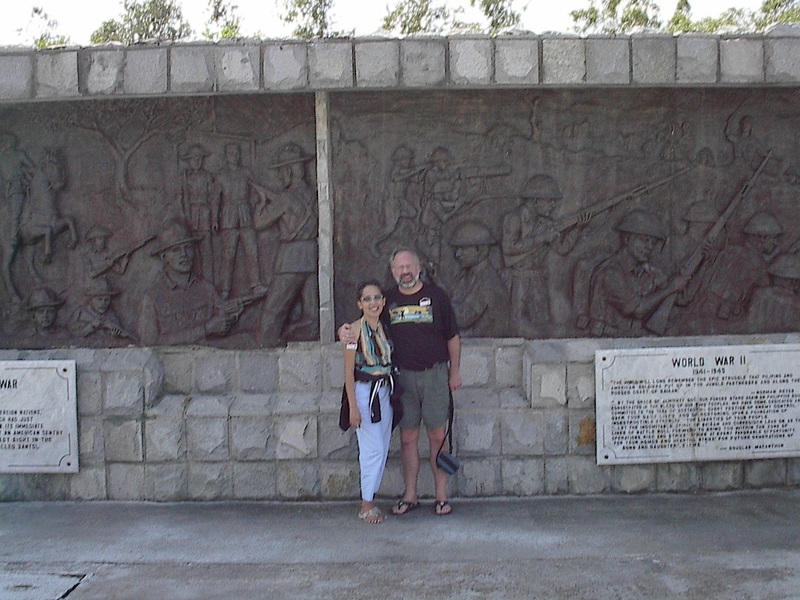 Filipino-American Friendship Park - the park commemorates the close friendship and camaraderie between the Philippines and the United States in times of war and in peace which is depicted by ten-foot high statues of a Filipino and American soldier. A plaque at the park bears the following statement: "In these hallowed surroundings where heroes sleep may their ashes scatter with the wind and live in the hearts of those who were left behind. They died for freedom's right and in heaven's sight. Theirs was a noble cause." ..."Please say to the nation, that my troops and I have upheld the best tradition of the United States and its Army...with profound regret and with continued pride in my gallant troops, I go to meet the Japanese commander." It's lunch time...our tour guide said; We had a complimentary lunch at Corrigedor Hotel which was included in our tour package. We were able to taste that famous "pandan juice" that I love. On top of the hotel, right after lunch overlooking the island. Battery Hearn - The Americans started setting up Battery Hearn in 1918 and completed work on it in 1921 at a cost of $148,105. This 12-inch seacost west-ranged guns had a maximum range of 29,000 yards and was capable of firing in all directions. It was one of the last major additions to Corregidor's defense system which was intended to defend the island against enemy naval threat from the South China Sea. 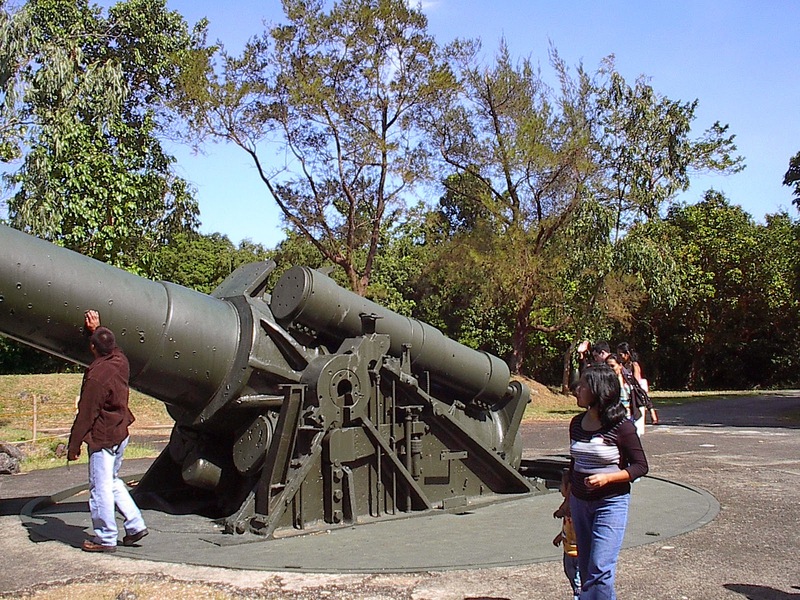 Battery Hearn had been in action firing towards Cavite from February 1942 and on April 8 and 9, 1942, towards Bataan. This gun emplacement was captured nearly intact by the Japanese when Corregidor fell and it was subsequently repaired by them and put back into action. It was, however, completely neutralized by American aerial bombardment in January and February of 1945. 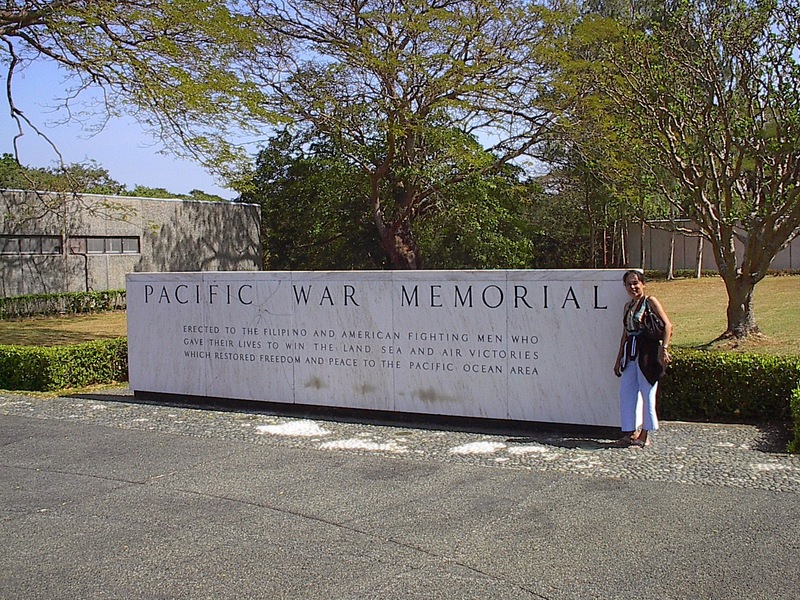 Pacific War Memorial - The memorial was erected to honor of the Filipino and American servicemen who participated in the Pacific War. Financed with an appropriation by the United States Congress, it was completed in 1968. The major memorial structure is a rotunda in which a circular altar falls directly under the dome's open center through which light falls on the altar during daylight hours. The altar symbolizes a wreath of victory with the following words inscribed on its rim: "Sleep, my sons, your duty done, for Freedom's light has come; sleep in the silent depths of the sea, or in your bed of hallowed sod, until you hear at dawn the low, clear reveille of God." 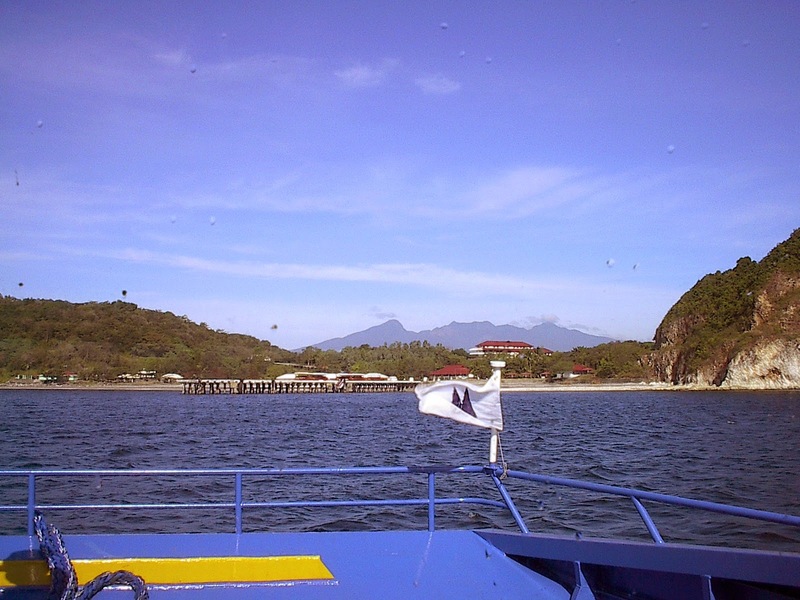 The memorial also houses a museum which serves as the repository of relics and memorabilia related to the history of Corregidor. 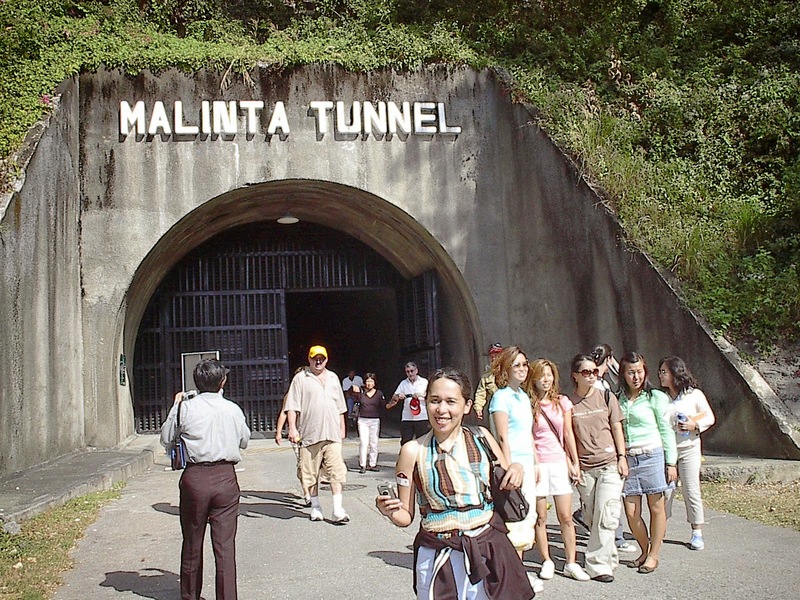 MALINTA TUNNEL - Our "Malinta Experience"
Don't miss this famous landmark. You can catch the Lights and Sound "(Malinta Experience") which is really worth seeing. 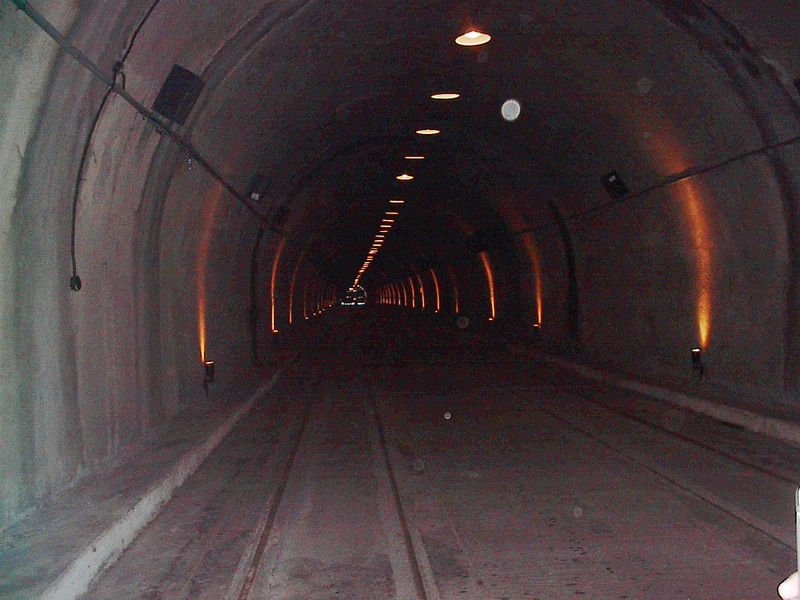 Malinta Tunnel also served as the seat of Philippine Commonwealth Government under President Manuel L. Quezon. At the vicinity of the tunnel's west entrance in the afternoon of Dec 30, 1941, Manuel Quezon and Sergio Osmena were inaugurated into their second term respectively as president and vice-president of the Philppine Commonwealth in simple ceremonies attended by members of the garrison. Some of the scenes that was like during the WW2 in the tunnel. You can hear recorded voices of famous heroes such as Wainright, McArthur, Pres. Quezon and Pres. Osmena. 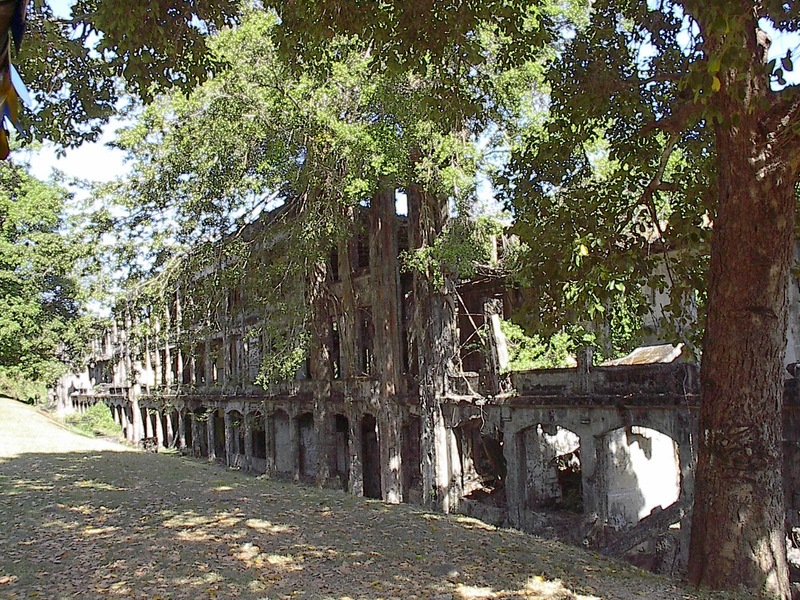 The tunnel served as a hospital and office while the whole island was being bomb by the Japanese forces. This was also the place where Pres. 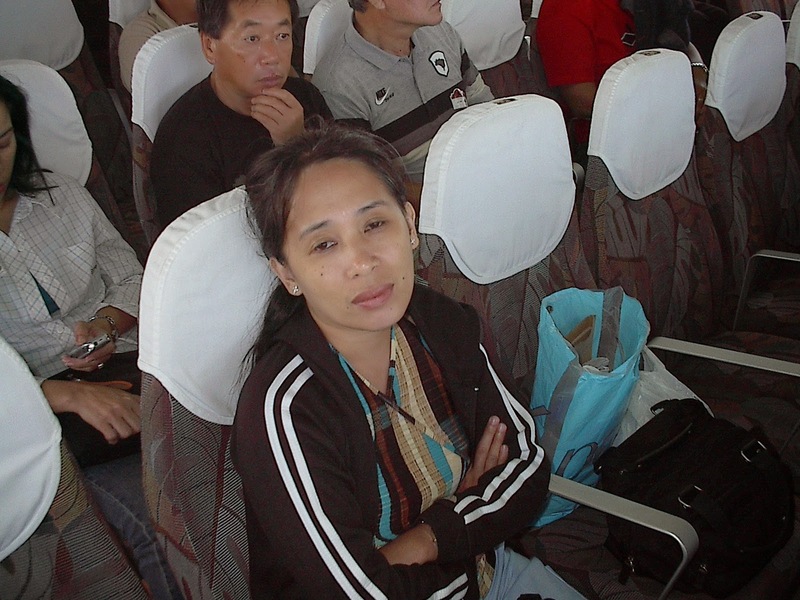 Quezon was hidden while being treated for tuberculosis during his time. 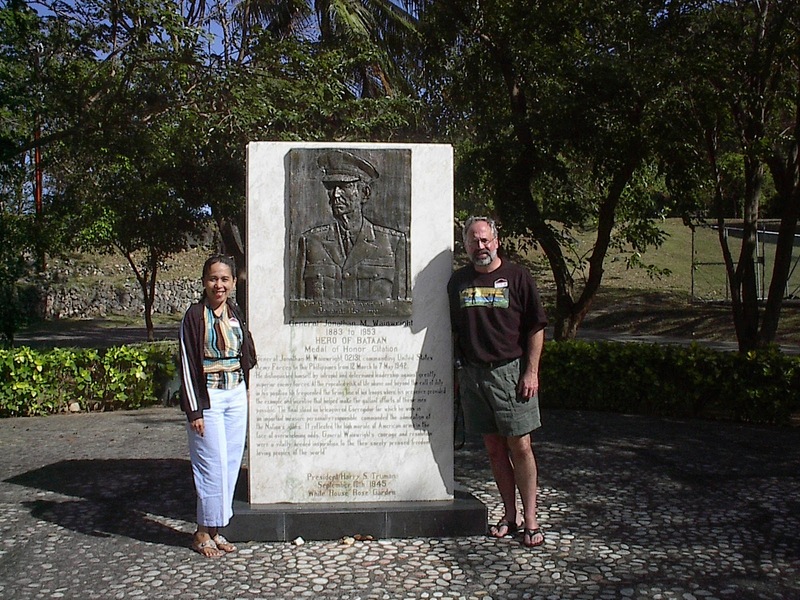 The statue depics his famous words ever in Fil-Am history "I shall return." 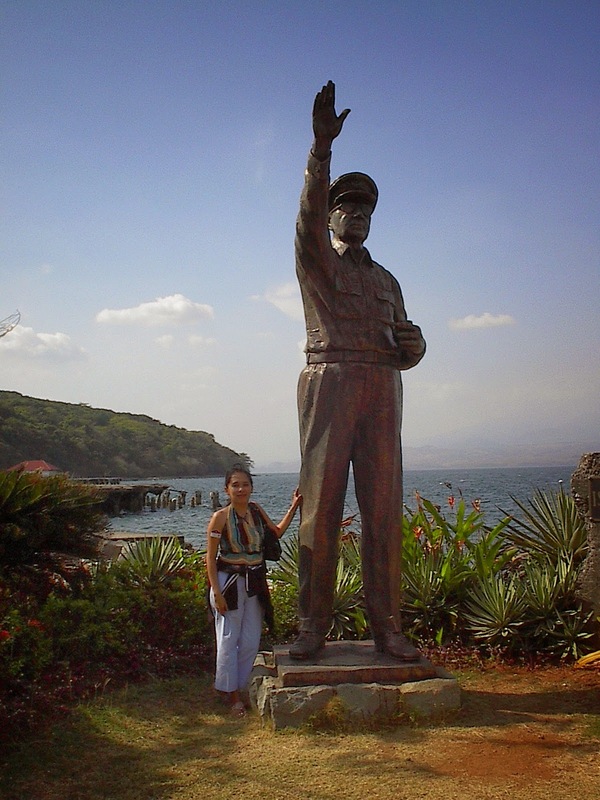 Behind his statue is Bataan.